It is going to be a year next week. 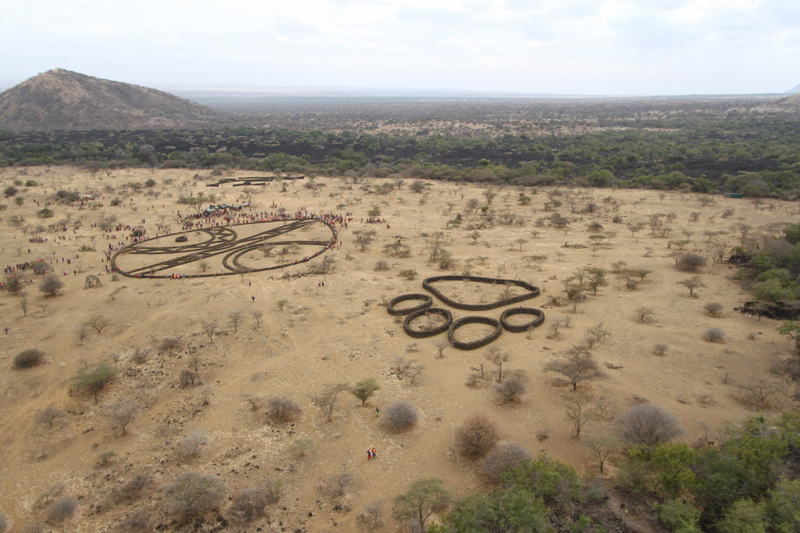 When a mad Italian and a mad Australian arranged for 1,300 Maasai to create an amazing art project at the foot hills of Kilimanjaro. Because of this Travel and Leisure has listed us in the Coolest New Tourism Attractions. Have a look at and enjoy it.